New Powerstage Bundles From Dynamite « Big Squid RC – RC Car and Truck News, Reviews, Videos, and More! Looking for an affordable power solution for your new ready to run? 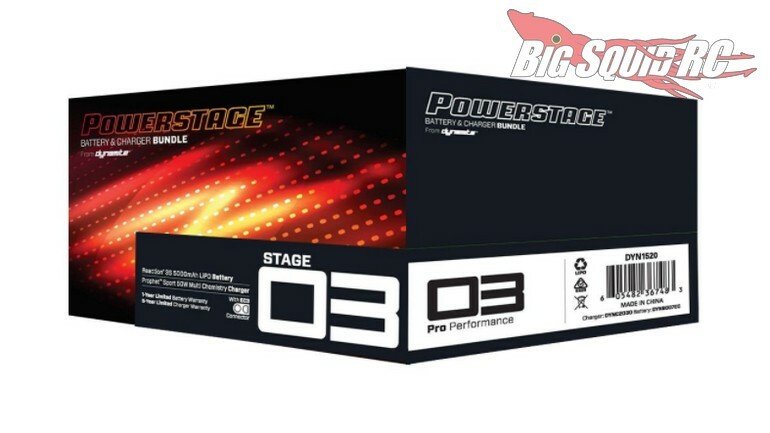 If so, have a look at the new Powerstage Bundles from the good folks over at Dynamite. 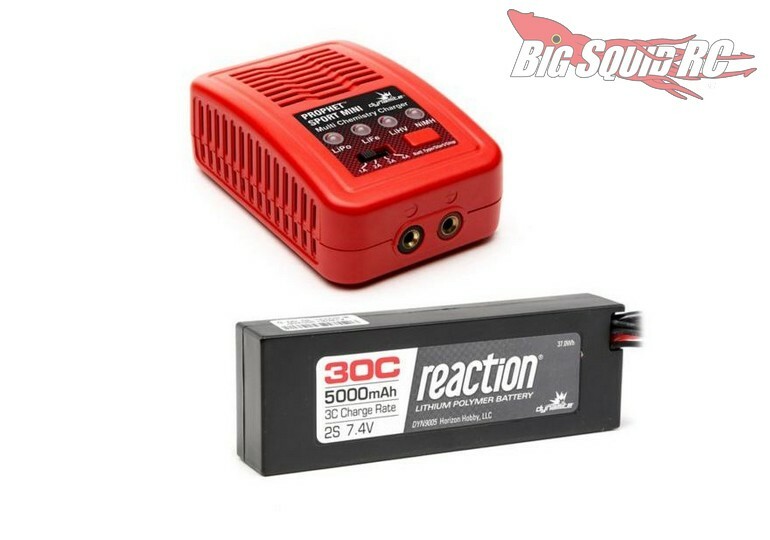 The stage 1 bundle comes with a Dynamite Battery Charger and 7 cell NiMH to give your rig more speed and power. 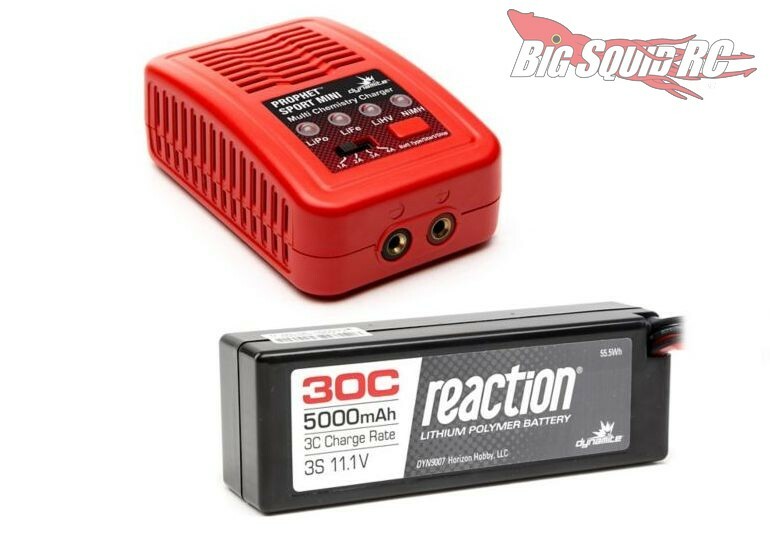 Next up is the stage 2 bundle that jumps up to the incredible energy density of a 2S LiPo battery. 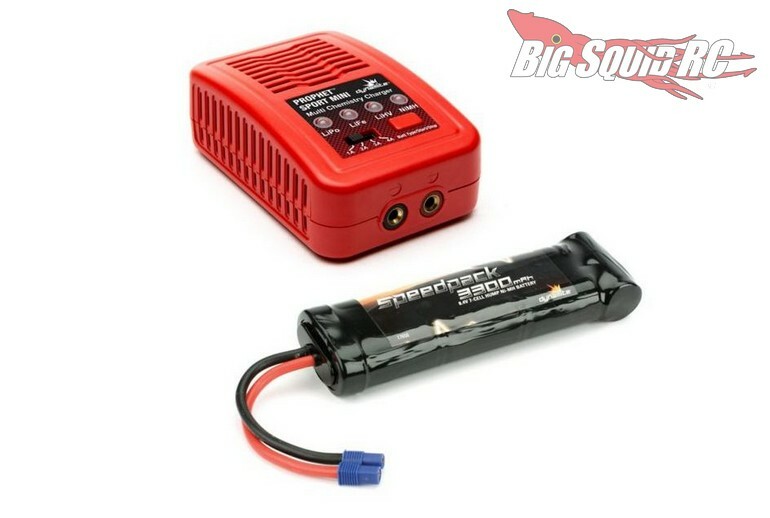 For extreme speeds, Dynamite has the stage 3 bundle that includes a high quality 3S 5000mAh Dynamite LiPo battery. All three bundles make it easy to pick up affordable power and utilize a dependable Dynamite Prophet Sport battery charger. Pricing on the bundles range from just $49 up to $84 and full details are Just One Click Away. Hit This Link to read more Dynamite news on BigSquidRC.